You think of visiting Africa and all that comes to mind is Lion, Tigers, Elephants and more. No wonder then it is Kenya is known as the home of the Big 5. Yet, that is not all that Kenya has to offer its visitors. A country that is immersed in history and extolled for it varied and magnificent natural beauty, it is also known for its countryside ambiance and cultural grace, it is perhaps the best-kept secret in Africa. 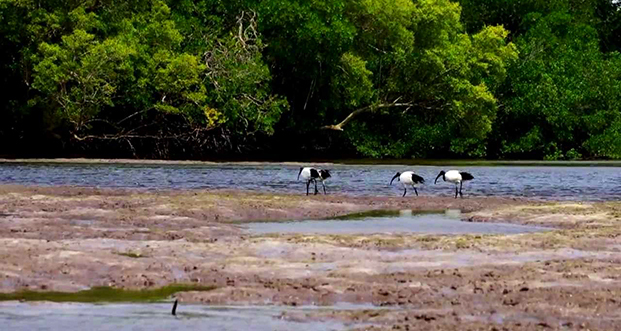 Mida Creek Lagoon: Located off the beaten path on the Malindi-Watamu coast Kenya is Mida Creek. It is a very large tidal sand inlet that is surrounded by a mangrove jungle. Enjoy not just the creek but also other activities like birdwatching, and fishing. Take a boat trip and walk through its mangroves. Get a taste of scenic Kenya while you admire the birds flocking this inlet. 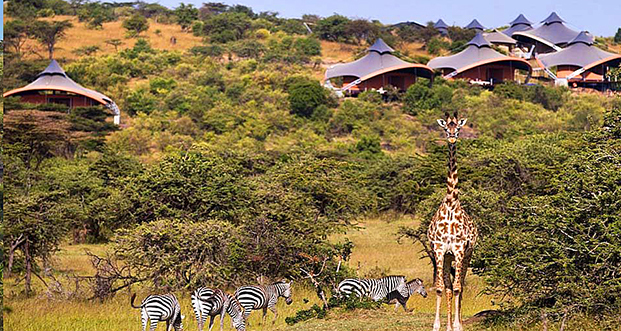 Mahali Mzuri: If you want to experience luxury with a wildlife safari, then the Mahali Mzuri is the best bet. Sir Richard Branson’s authentic luxury camp is located within Masai Mara and is surrounded by remarkable wildlife, pristine and beautiful landscape. The camp offers both a luxury camp experience with several outdoor activities and a vibrant nature experience. 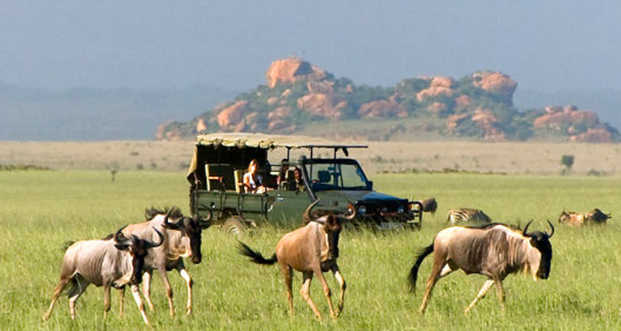 Masai Mara National Reserve: Bring out the DSLR and capture moments like never before. If you are looking get up close and personal with wildlife, then nothing can beat the Masai Mara National Reserve’s safari. Not only can you see the ‘Big five’, you can also catch glimpses of bison, antelopes, deer and other amazing animal species. 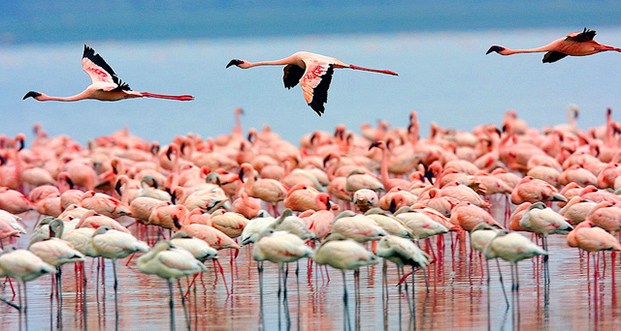 Lake Nakuru: One of the most beautiful lakes in Kenya, Lake Nakuru is in the Nakuru National Park within the Rift Valley of Kenya. Experience the best of wildlife at the national park, and see some of the most beautiful bird species around the lake. A flock of Pink Flamingos at the lake is a sight to behold. Hell’s Gate National Park: A very misleading name to a wonderful place located in the north-west of Nairobi, Kenya. Home to several bird species and wild animals, you can also enjoy other activities like the Hot Springs, the Mervym Carnelley Raptor Hide, Fisher’s Tower, Olkaria Geothermal Station and more. Previous Post Summer Suitcase Essentials!